It’s an Irish pub in a beach town. Get your favorite Irish fare, fish and chips, shepherd’s pie, bangers and mash, after a day on the beaches. 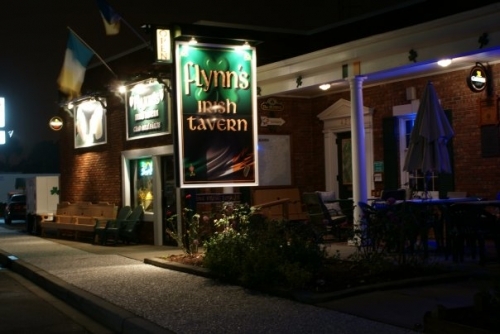 Irish food is comfort food and at Flynn’s it’s delicious!